Second auction cancelled due to a glitch. Hyderabad: The Hyderabad Metropolitan Development Authority’s flagship e-auction is in neckdeep trouble. While the bankers were not ready to return the earnest money deposit (EMD) amounts to the bidders who participated in the second phase e-auction during September, the HMDA is clueless about the fresh announcement after cancelling it due to a technical issue. As many as 450 bidders have paid EMD amounts, 10 per cent of the estimated cost of the plot on the upset price. Upon confirmation of the allotment, the bidder has to pay 25 per cent of price within a week and the remaining 75 per cent EMD in the next 60 days), are eagerly waiting for the next announcement regarding e-auction after the municipal authority declared that it would not refund the amount, instead would carry forward the same. 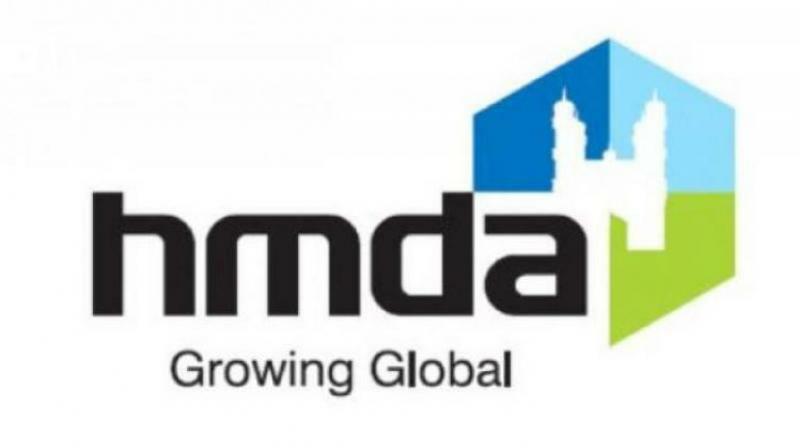 Highly placed sources in the municipal authority said that the HMDA had collaborated with eProcurement Technologies Ltd, a Gujarat-based company, to conduct the second e-auction. As per the agreement, the municipal authority agreed to a minimum of Rs 3,000 and maximum of Rs 5,000 for each successful auction. ICICI bank had agreed to process the financial transaction for both eProcurement Technologies Ltd and HMDA. Ever since the a-auction began, there have been technical problems with ePro-curement Technologies Ltd servers and bidders were not able to participate in the auction after 12 am (which is called as grace period). Sources said a grace period of 8 minutes had been given to bidders after 12 am. Surprisingly, more than 10 bidders have quoted the highest amounts for every minute after 12 am. Sources said the servers maintained by eProcurement Techno-logies Ltd caused severe inconvenience to more than 70 eligible bidders and the plots were auctioned at cheaper prices. Besides this, a technical problem with the banker was also a reason for cancellation of the auction. They said that they were unable to give refund.